​How does Bill Belichick keep doing this? 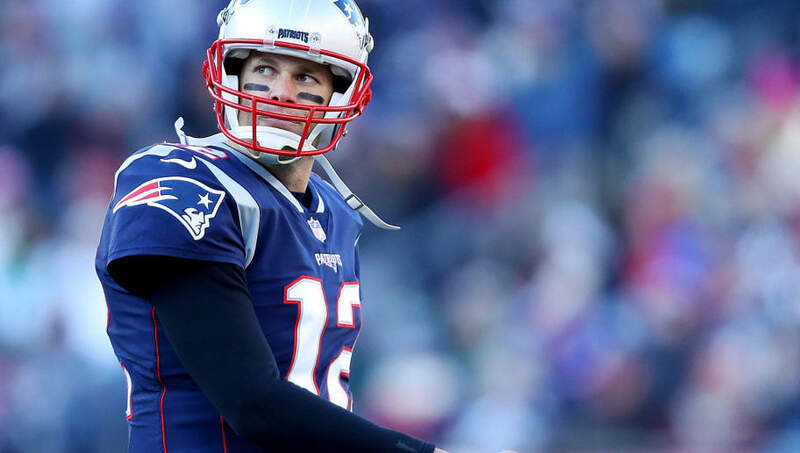 Despite Tom Brady regressing in 2018, a multitude of injuries at key positions, and declining play from the offensive line, the ​Patriots are 11-5 and earned a first-round bye. ​New England fans should be feeling pretty optimistic about their chances in a weak AFC, as they have a 4-0 record against teams who made the playoffs this season. No matter what else happens in the playoffs, this team does have losses to the Lions and Jaguars on the ledger. When they went against Indianapolis, the Colts were mired in a losing streak and had yet to establish an identity on offense. Their win against the Chiefs was at home and saw Patrick Mahomes carve up their defense. If Kansas City's defense was competent, they win that game in all likelihood. ​​Brady-Belichick magic in the playoffs never fails. For that reason, the Patriots should strike fear into anyone who has to go up against them. However, their resume against the best of the best isn't perfect and is far from blemished. They are beatable.